What can a 3 kW system power? 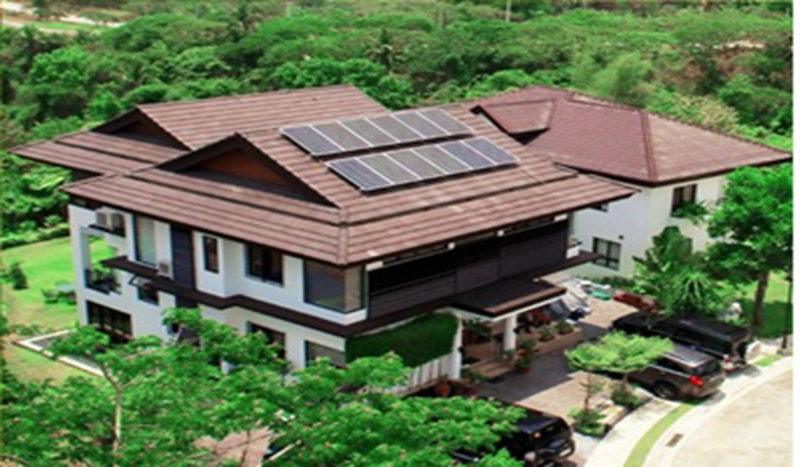 A 3kW system is recommended for homes with P9,000 to P15,000+ monthly electric bills, have 1 or 2 fridges, and run an aircon and/or pump during the day. • Service Disconnect breaker, as required by Meralco for the net metering application process. • 50% downpayment, 25% upon delivery., 25% once energized We usually have this in stock and can be on your roof within a week or so. • Installation will take at least 2 full days. •Solaric gives you a “NO NONSENSE” Warranty on everything. If you have a problem with any equipment, we swap it immediately with any stock we have on hand, and you won’t lose harvest days while waiting for the factory to replace anything. • The Panels have a manufacturer’s warranty of 10 years and 25 year power output guarantee. Estimated de-rating of power is 10% on the 10th year and 20% on the 20th year. We can lend you a loaner panel if available while you wait for replacement.